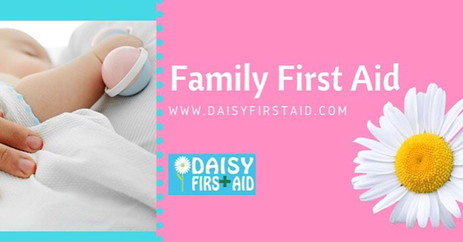 Daisy First Aid�classes are very flexible and home classes can be day time, evening or weekends. 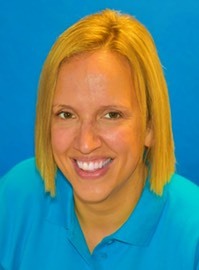 I have worked with children for 15 years and I am a mum to an active two year old. 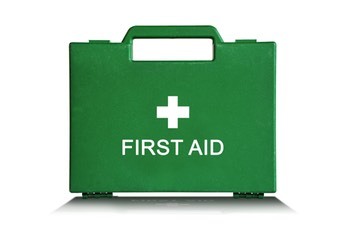 Both of these have tested my first aid skills in many ways! I am passionate about delivering our first aid classes to give parents the confidence and knowledge to deal with an emergency situation. Our classes are fun and relaxed, while learning important life skills. The usual price is �25 pp but Local Mums receive a 20% discount, so just �20.